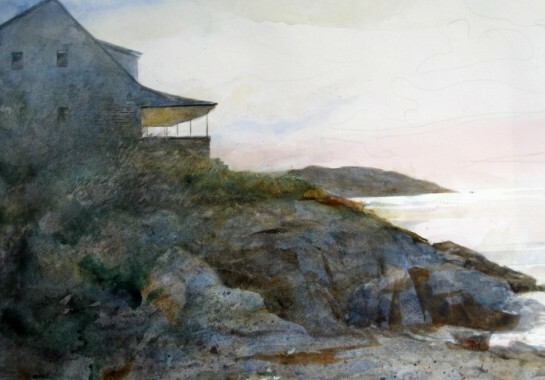 Long known as “The Artists’ Island”, Monhegan Island has played an important role throughout the history of Maine art. 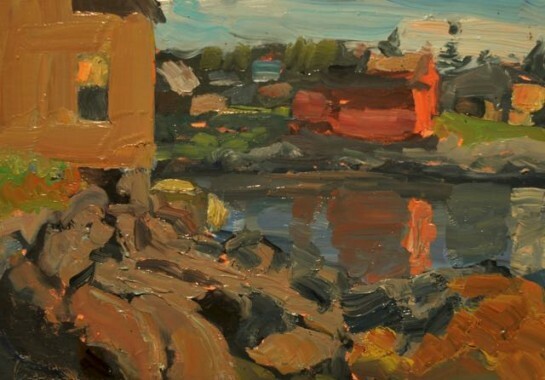 The unique blend of pristine light, working fishing village, crashing surf and high granite cliffs has inspired artists for well over 150 years. 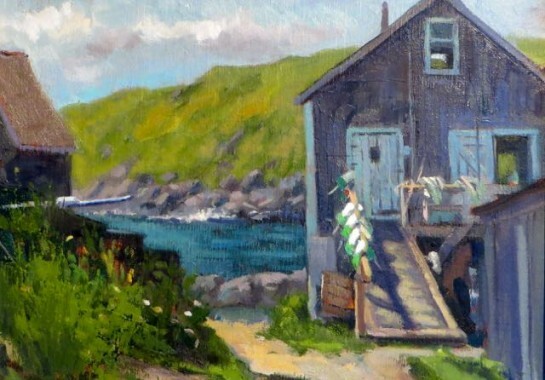 Since the mid-nineteenth century, Monhegan has been a destination for artists and a thriving art colony. 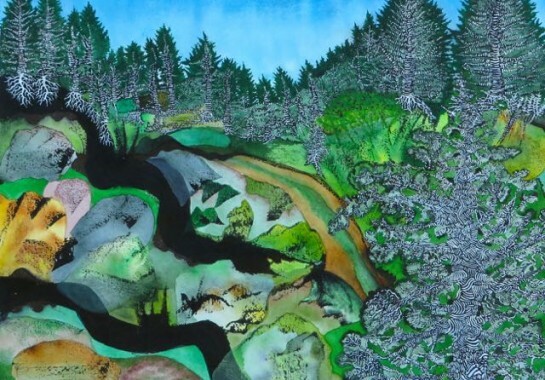 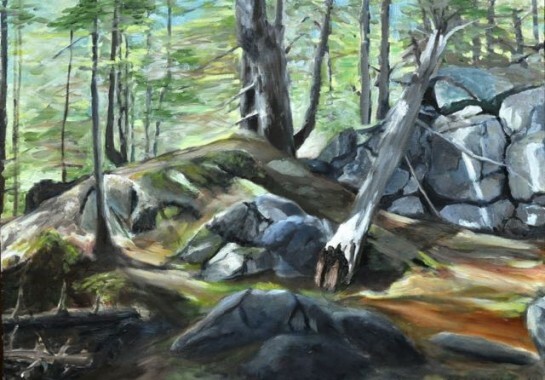 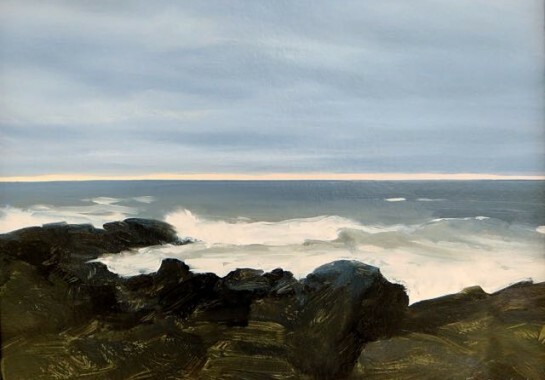 At Lupine Gallery, we specialize in the fine art of Monhegan Island, representing over 50 contemporary artists and also featuring art from the rich tradition of past artists. 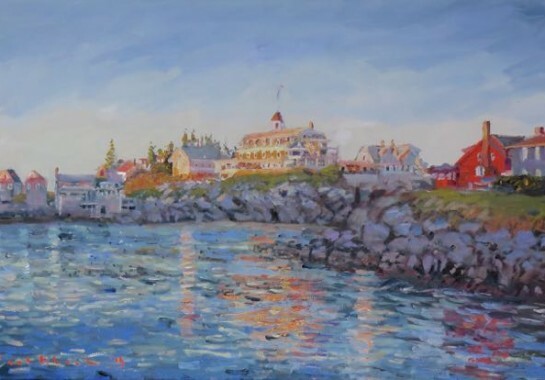 Our artists offer a variety of styles and mediums; in addition, they share a significant and direct connection to Monhegan Island.